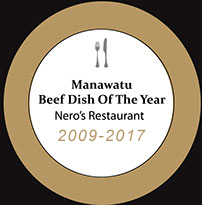 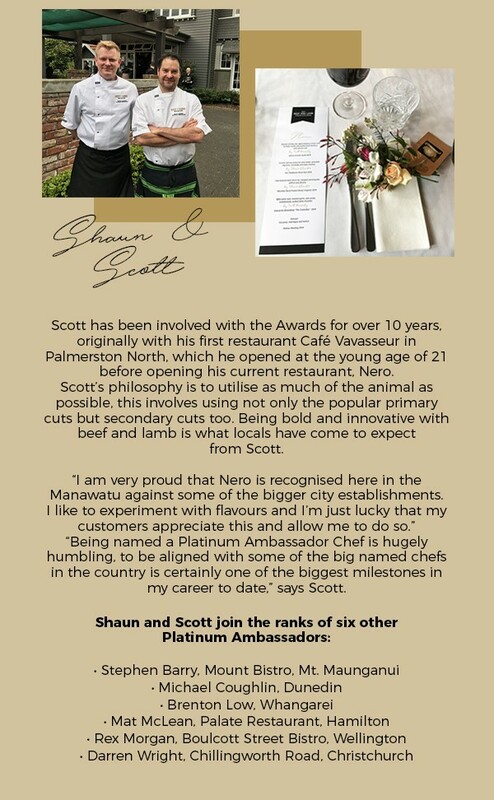 Nero is located on the Broadway end of Amesbury street in one of Palmerston Norths original historic buildings set on 1/4 acre of landscaped grounds.Nero is the ultimate venue for fine dining, corporate entertaining; or a relaxed social occasion. 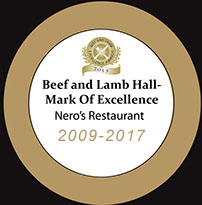 Nero has private upstairs dining rooms for small weddings, stag & hen parties, Christmas celebrations or birthdays. 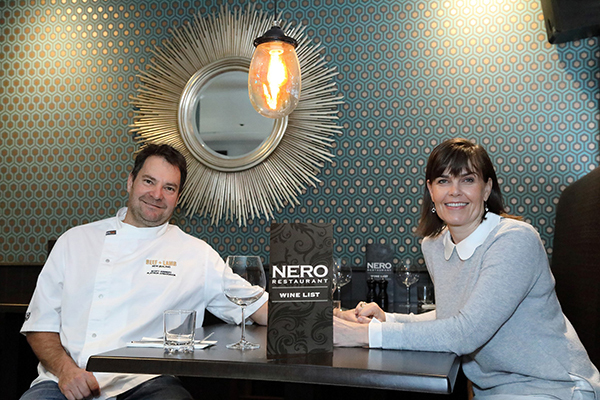 Nero has a stunning outdoor fully landscaped courtyard with a water feature, which is gorgeous during the summer months for lunches, early evening dining, Aristide cocktail parties or after work get-togethers. 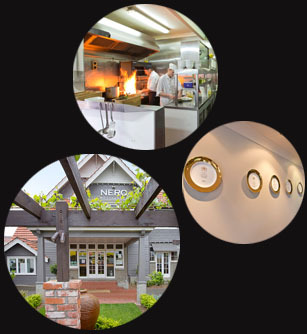 Whatever your requirement, our team will do their very best to accommodate you. 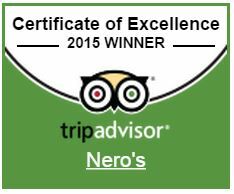 Come and enjoy the Nero experience with us.